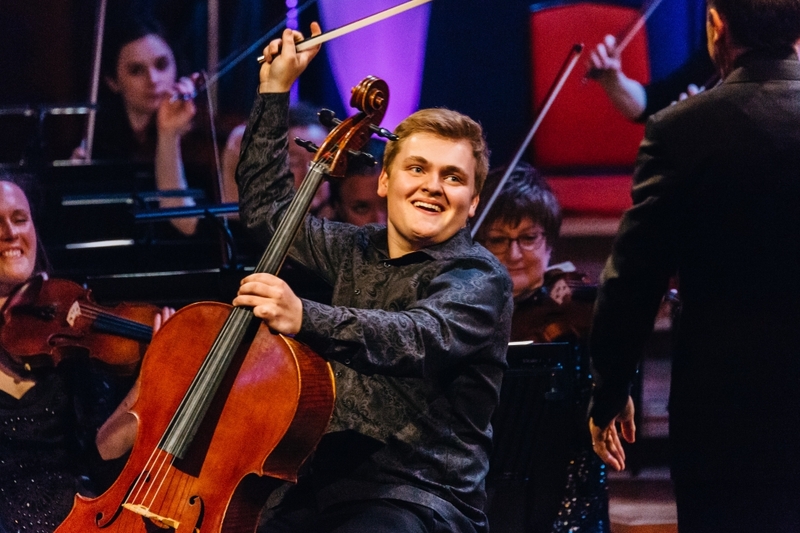 Unfortunately, Michael Petrov had to withdraw as soloist for the concert with an injury, but we were delighted that 18-year old Maxim Calver, who was highly acclaimed at BBC Young Musician 2018, will be playing Tchaikovsky's Rococo Variations, which he performed at the competition. To start we’ve Benjamin Britten’s powerful and moving Sinfonia da Requiem, written at the outbreak of World War 2. To finish there’s Mussorgsky’s Pictures at an Exhibition in the flamboyant orchestration by Ravel. Originally for piano, and inspired by the drawings and watercolours of Viktor Hartmann, it ends with a spectacular musical depiction of the “Great Gate of Kiev”. Kodály’s very ethnic and Hungarian-sounding Dances of Galánta set the scene for Gordon Jacob’s highly entertaining Trombone Concerto. 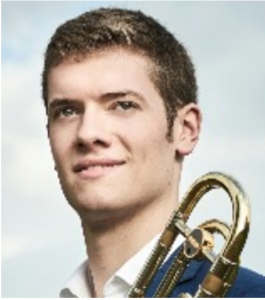 Ten years on from playing it to become the youngest BBC Young Musician, Peter Moore is now co-principal trombonist of the LSO. Mahler’s vision changed the concept of the symphony. For him it was not just about music, but something “world encompassing”. In his 1st Symphony there’s vast power from a huge orchestra, contrasted with a song-like charm. You can download our 2019/2020 Concert brochure by clicking here. If you drop us an email to secretary@mso.org.uk we will keep you in touch with all our news. All our concerts are held in Mote Hall Mote Leisure Centre, Maidstone, ME15 7RN. Please note that Maidstone Leisure Centre (Mote Hall) have installed a vehicle number plate recognition system in the car park. However, we have arranged for the system to be TURNED OFF AT 5.30pm prior to each of our concerts. Therefore, please ignore all signage and park as normal, without registering your vehicle’s number plate. Maidstone Symphony Orchestra performs at Mote Hall, in Mote Park, Maidstone, which has a seating capacity of approximately 900. 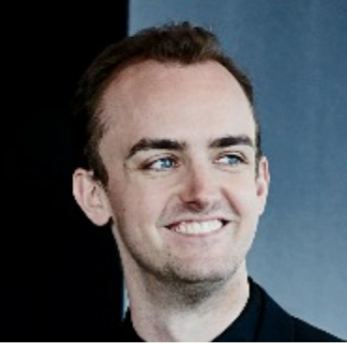 Concerts start at 7.30pm, with Free pre-concert talks presented by Steve Migden from 6.40pm to 7.10pm. Current Season Ticket Holders save up to 20% by buying a season ticket for all concerts. HALF PRICE FOR NEW SEASON TICKET SUBSCRIBERS! Students £5 and FREE for under 18s. You can book tickets for individual concerts online, by phone, or buy tickets at the door. Click here for more information on buying tickets. Under the direction of its acclaimed and popular conductor, Brian Wright, Maidstone Symphony Orchestra is regarded as one of the UK's finest "community" orchestras. It was formed in 1910 as Maidstone Orchestral Society, still the title of the concert promoting organisation. Today MSO is a superbly well-balanced mix of local professionals and ex-professionals, music teachers and excellent amateur players who come together regularly on a voluntary basis to produce concerts of a professional standard. This entails great commitment by the players, many of whom travel from all over Kent, and beyond, to attend MSO's weekly Thursday evening rehearsals. The MOS is a registered charity number 1163384. 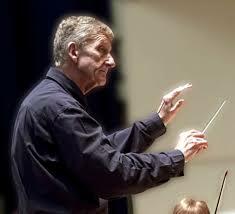 Brian Wright has been Music Director and Conductor of Maidstone Symphony Orchestra since 1990. 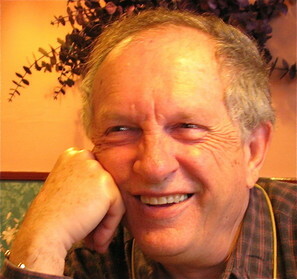 Brian studied as a Gulbenkian scholar in London and Munich. He won major prizes in conducting competitions at La Scala, Milan and with the London Symphony Orchestra. He was Assistant Conductor to the LSO and then Associate Conductor to the BBC, winning acclaim for performances at the Proms. Brian has conducted all the UK orchestras, toured in Europe with the BBC Symphony Orchestra, and in Europe and China with the Royal Philharmonic Orchestra. He has been a guest conductor in almost 20 countries. 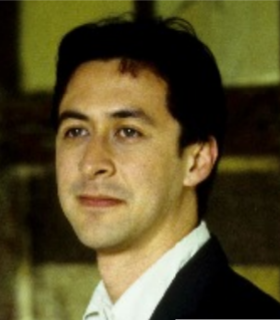 Andrew Pearson studied at the Universities of Cardiff and Cambridge, and the Hochschule für Musik in Stuttgart, before embarking on a career as a professional violinist. During this time he played for the BBC Symphony Orchestra, Philharmonia Orchestra, the BBC National Orchestra of Wales, the State Opera Orchestra in Stuttgart and the Württemberg Chamber Orchestra in Heilbronn. 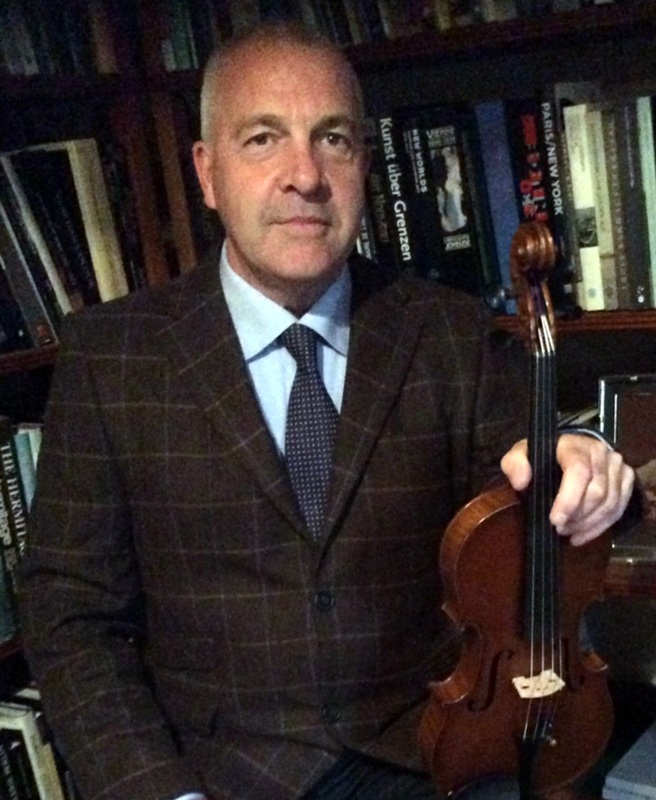 He was subsequently appointed Head of Strings at Lancing College before moving to Tonbridge School in the same role. Andrew is still active as a recitalist, often rediscovering long lost gems of the violin and chamber repertoire. The Friends of Maidstone Orchestral Society are our financial lifeline. The Kent Messenger described MSO's players as "A fantastically loyal group of players with amazing abilities." Coming from all over Kent, they are recognised for all giving of their time unstintingly with more than 23 hours of rehearsal for each concert. Rehearsals are held at Invicta Grammar School, unless otherwise noted. 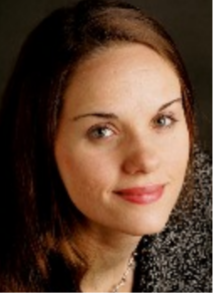 This website is provided and maintained pro bono by UKNetMonitor Ltd in good faith for information purposes only. 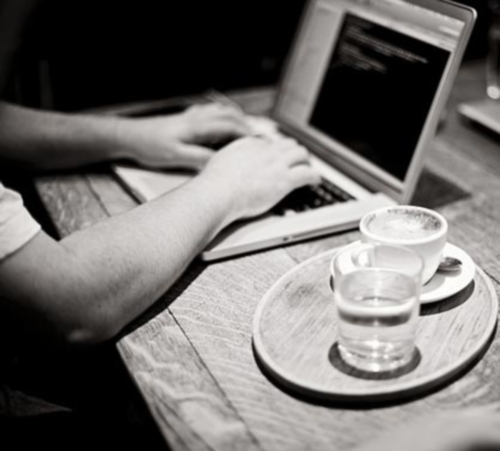 Neither the MSO, the MOS, nor UKNetMonitor can take responsibility for any errors or omissions. The Society is an Charitable Incorporated Organisation (CIO), governed under a Constitution dated 1 October 1992 and last amended 11 December 2014. Trustees (Committee) are appointed or elected by the membership at the Annual General Meeting. The Maidstone Orchestral Society was first registered as a charity in October 1983 with the aim to advance and promote public education in, and appreciation of, music by the presentation of public concerts and recitals. 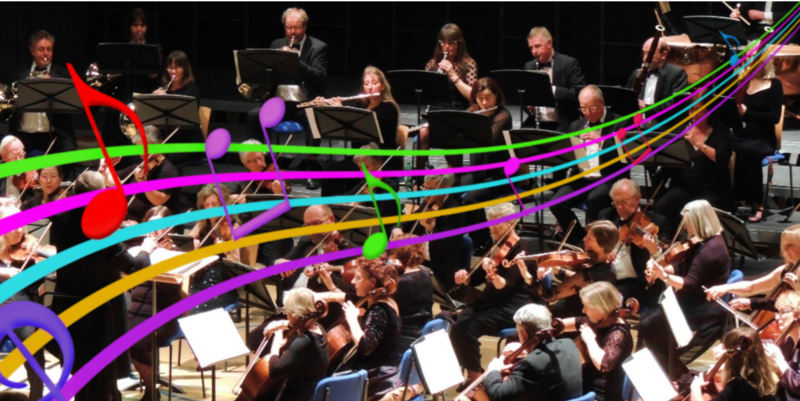 Maidstone Orchestral Society (MOS) is retained as the title of the orchestra’s promoting body and, unusually, the Society has two types of members – players and audience. MSO’s core of voluntary players pay an annual subscription to become members both of the orchestra and of the Society. Annual season ticket subscribers also become members of the Society, and both player and audience members have equal voting rights at the MOS Annual General Meeting and equal representation on the Management Committee. This MOS/MSO organisation may not be unique in music promotion, but it has particular strength for a community orchestra in bringing together every possible strand of local expertise.